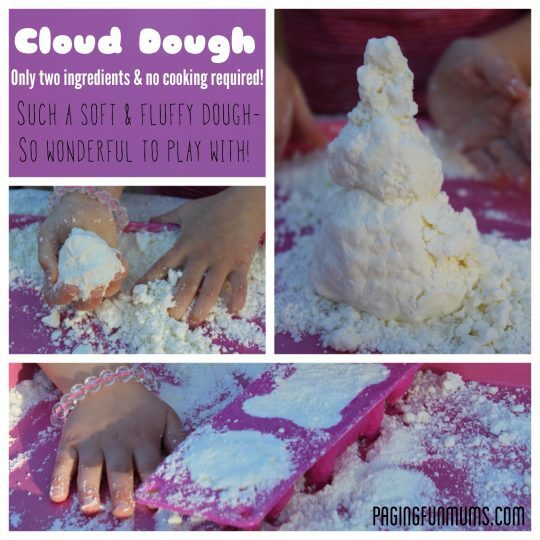 This Two Ingredient Cloud Dough is such an awesome sensory play recipe! And watch this FUN video to see how easy it is to make at home for home, school or playgroup! You might also enjoy these awesome science experiments that we’ve tried and tested!